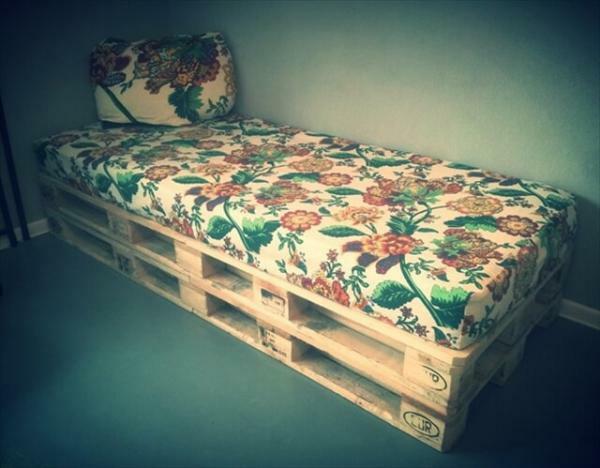 Pallets can be reinstalled into numerous designs of elegant furniture which can really give you some standard styles of a comfortable living. 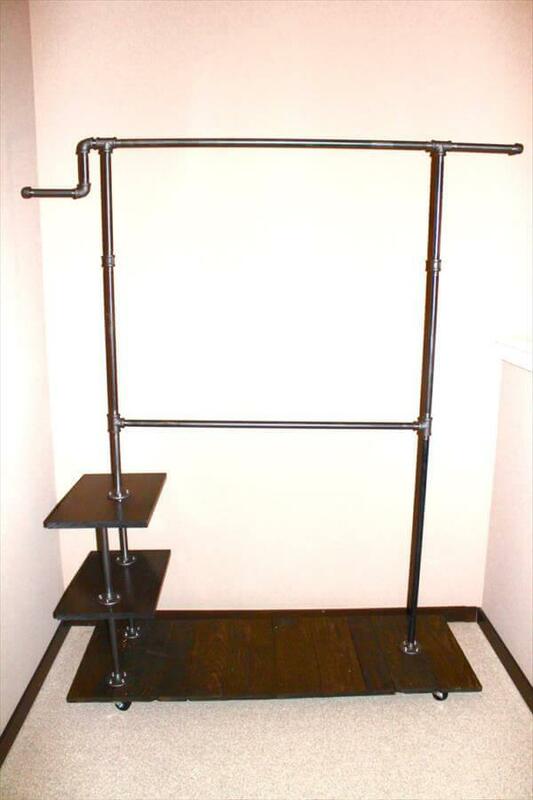 Take a glance at this industrial pallet coat rack set which has been incorporated with a creative assortment of pallet boards and a perfectly fitted iron pipe frame. 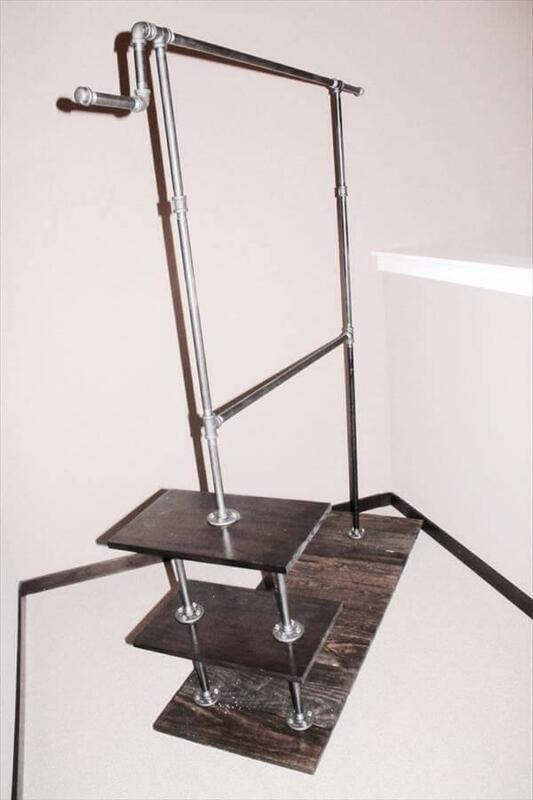 You can say it a moving wardrobe for your clothes and footwear. 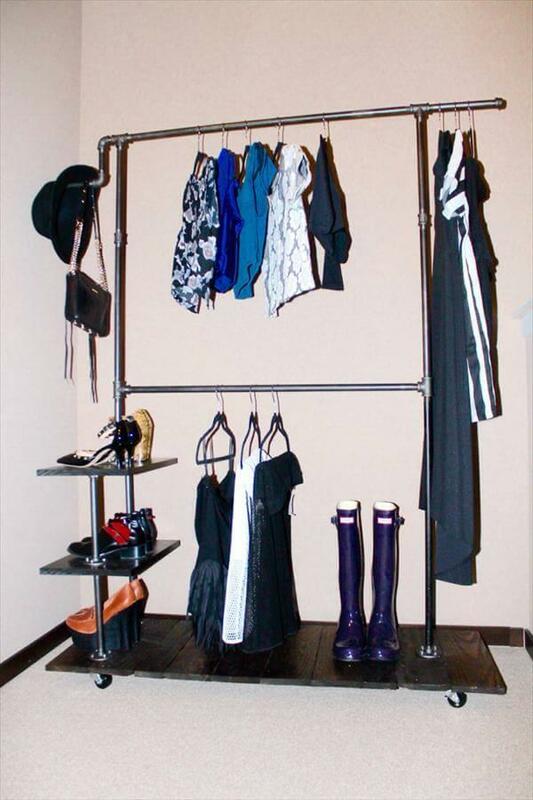 It has be given some clever storage and hanging positions that can organize a big deal of home stuff like clothes, shoes, handbags, scarves and also the jewelry. 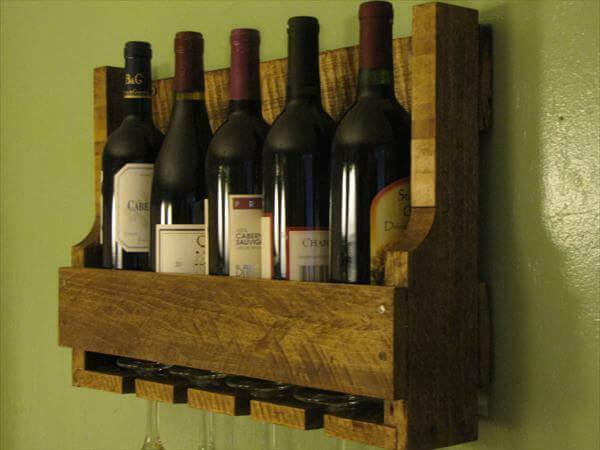 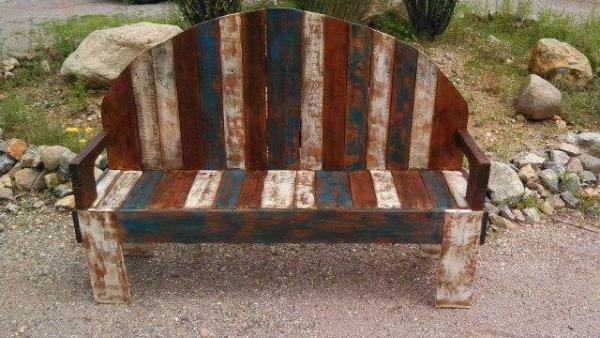 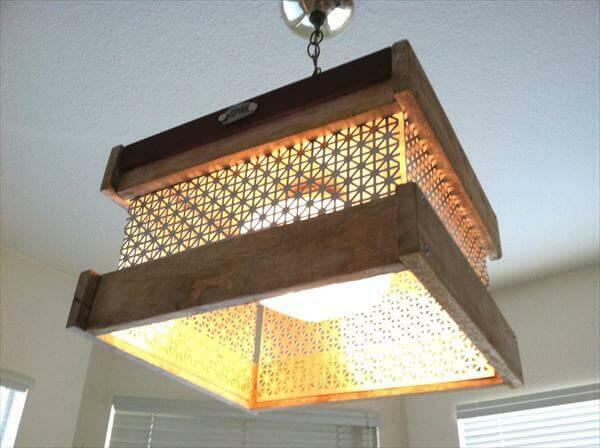 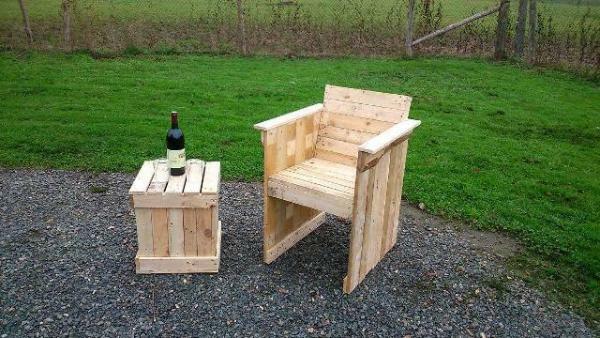 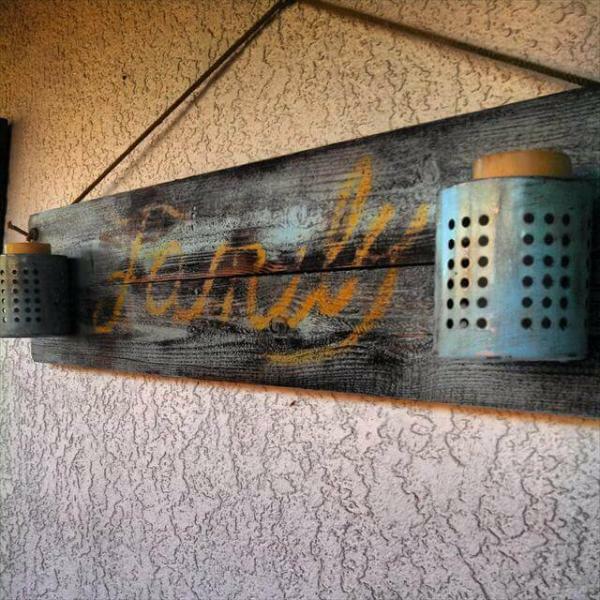 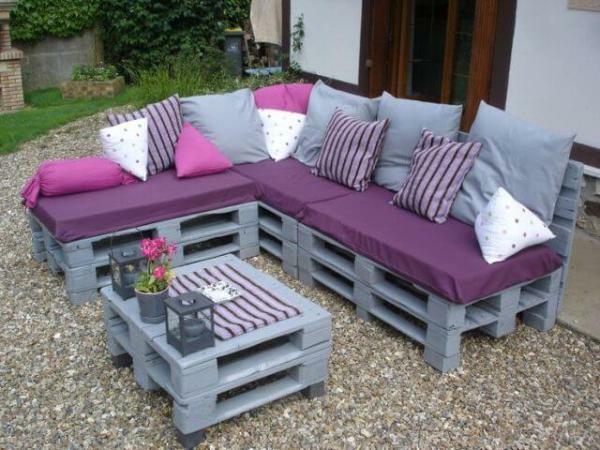 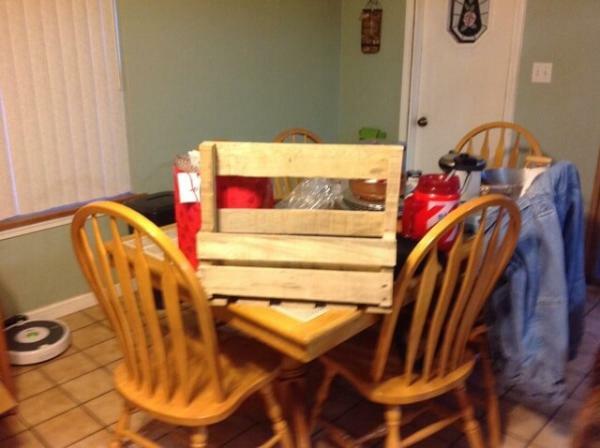 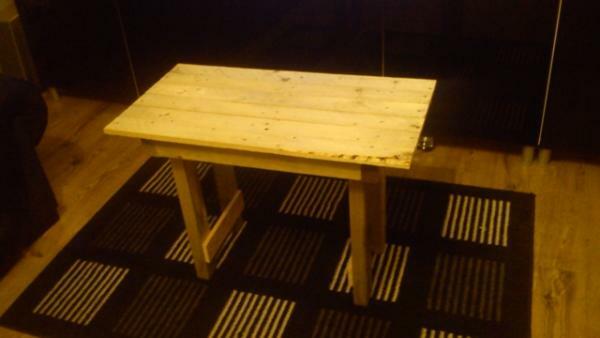 This recycled pallet furniture is just enough to make you bewitched and hooked to pallet wood creativity. 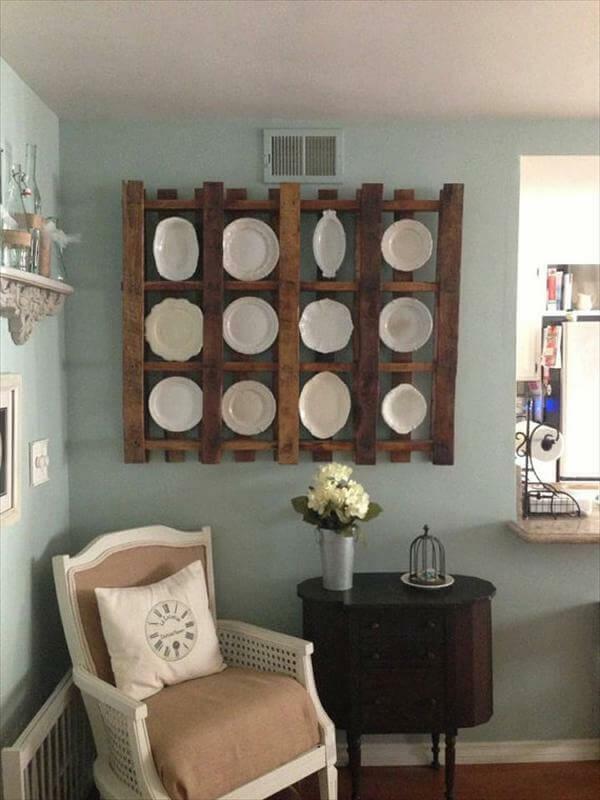 You can make use of this wood pallet rack in your shop to organize the exclusive pairs and combinations of clothes. 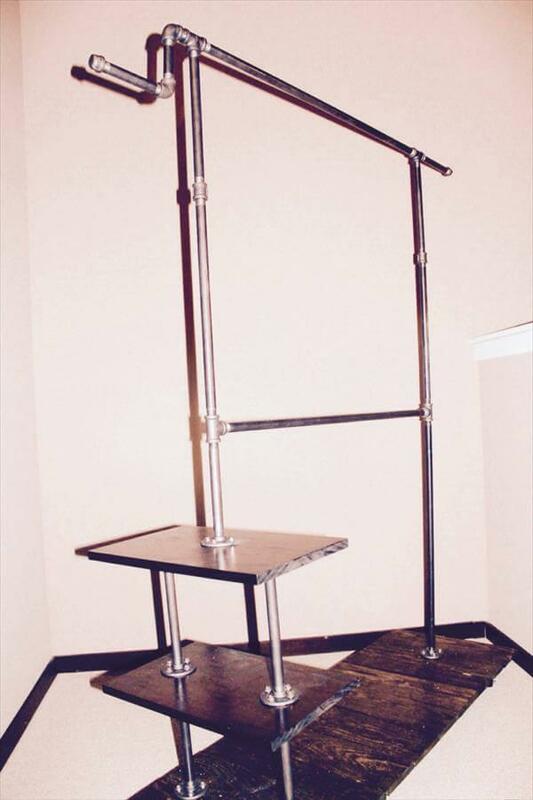 To avoid the scratches on the floor and for a reliable and its cozy type movement, we have attached the casters at the bottom that dignify it more with their hardware and industrial metal touch.